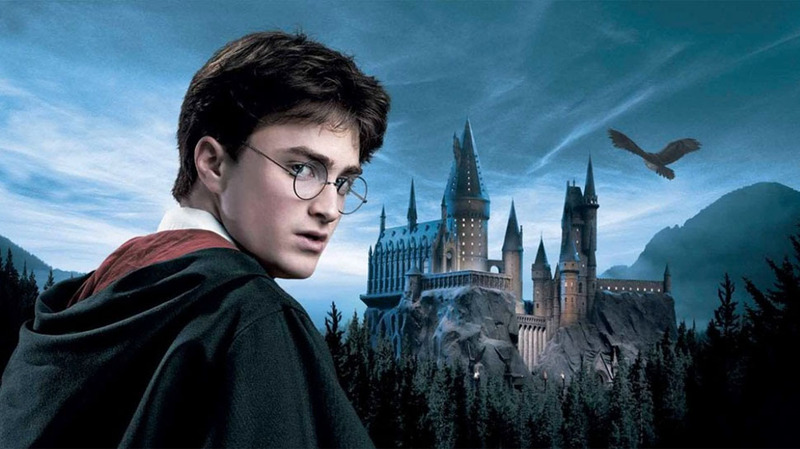 The Harry Potter™ film series is one of those once-in-a-lifetime cultural phenomena that continues to delight millions of fans around the world. This world premiere concert will feature The Philadelphia Orchestra performing every note from Harry Potter and the Sorcerer’s Stone™. Audiences will be able to relive the magic of the film in high-definition on a giant screen while hearing the orchestra perform John Williams’ unforgettable score.